Welcome! 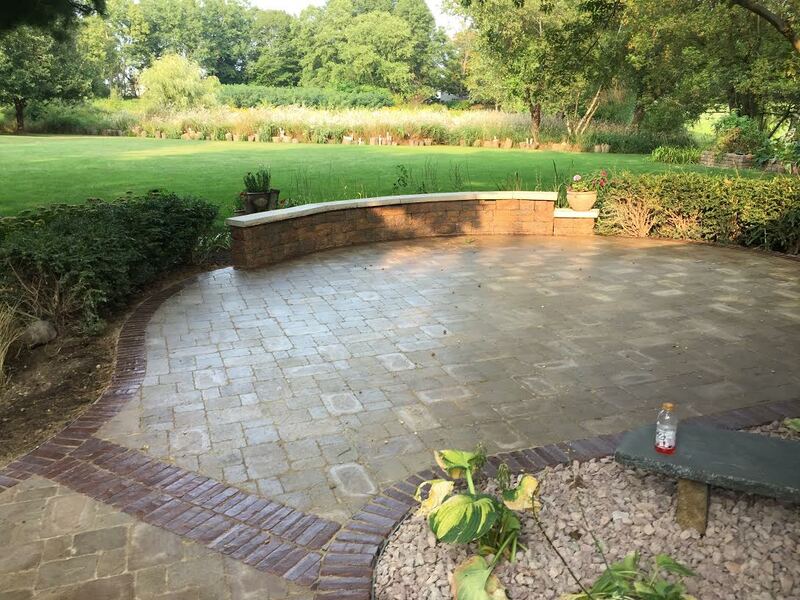 We are Creative Concrete and Landscape, a professional concrete and landscape contractor located in Rockford, IL. We have a large client base in Rockford, and we also serve the surrounding northern Illinois and southern Wisconsin areas. For over 20 years we have been creating beautiful, durable concrete surfaces and custom landscape designs for our clients. 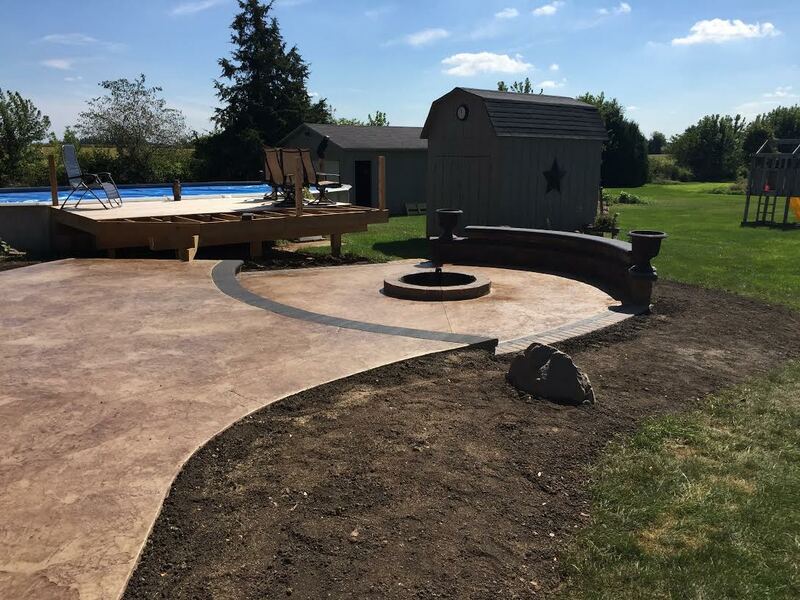 We specialize in stamped concrete projects like driveways, patios, sidewalks, as well as services such as concrete replacement and repair. We also have extensive experience in designing landscape layouts for homes and businesses, and we know how to create a perfect landscape that will complement and add value to your property. 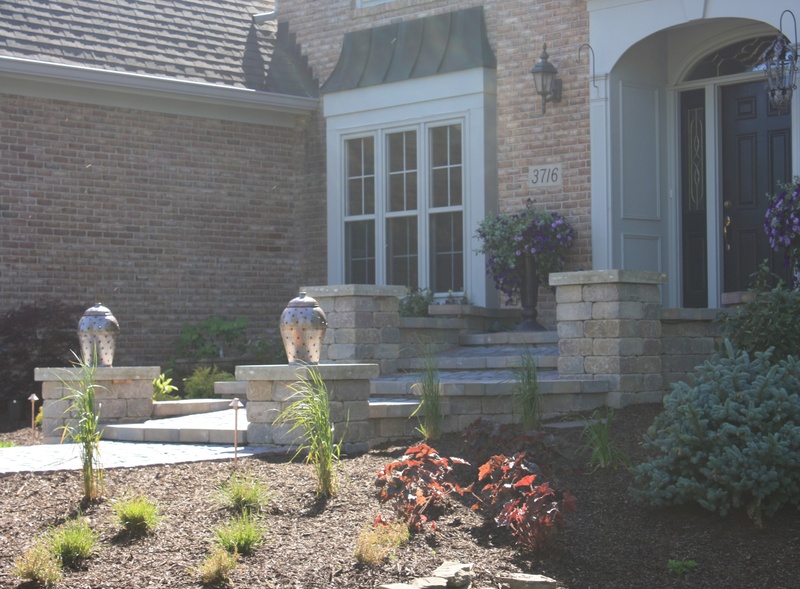 Whether your project is residential or commercial, large or small, we’re confident that we’re the right Rockford landscape design company for you. 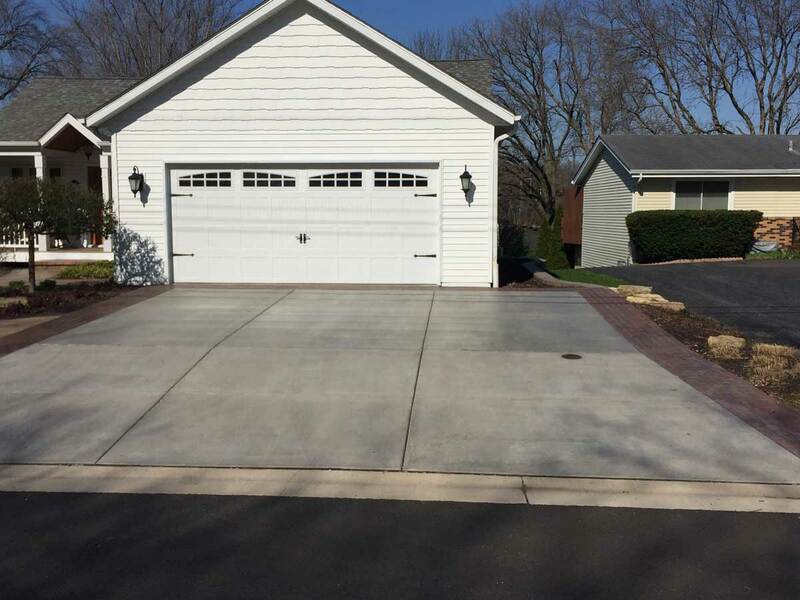 Whatever your concrete or landscaping needs might be, our Rockford concrete specialists and landscape designers can come up with the perfect solution. We work with you to create landscape and hardscape features that will transform your yard into the ideal outdoor living space. 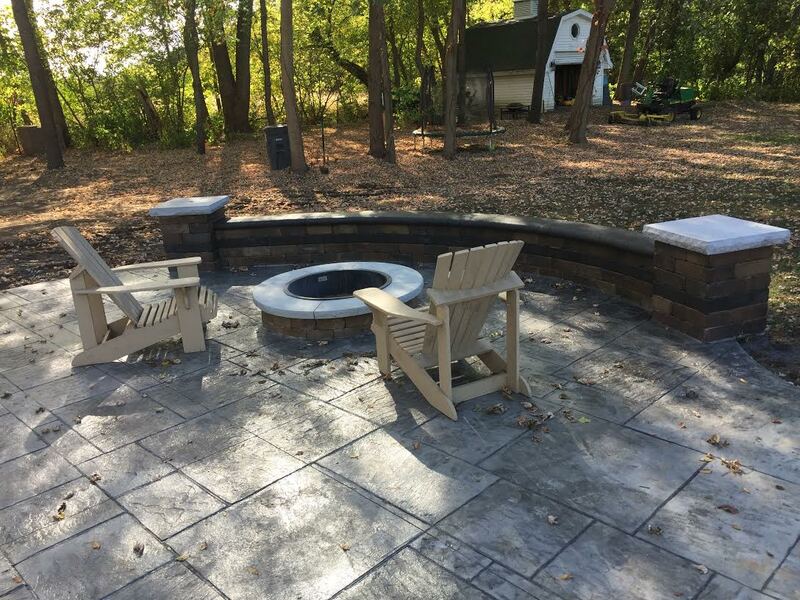 Our quality work and excellent customer service are what have made us one of the largest and most preferred landscape and concrete companies in Rockford, IL. Take a look at our photo gallery if you would like to see examples some of our past concrete and landscape projects. 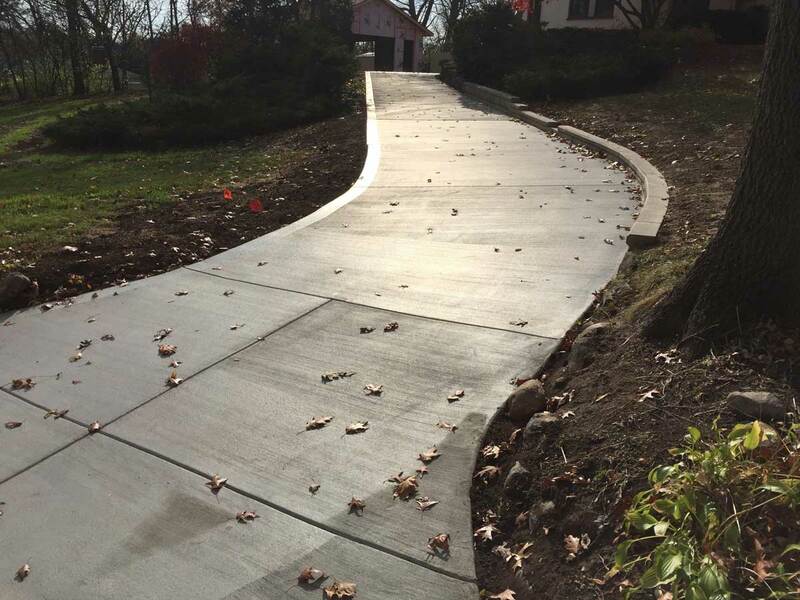 Explore the rest of the site to find details of the many concrete, landscape, and hardscape services we offer. When you’re ready to see what we can do for you, fill out our contact form for a free quote. 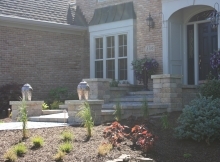 Get started on having the home landscape you’ve always wanted today!